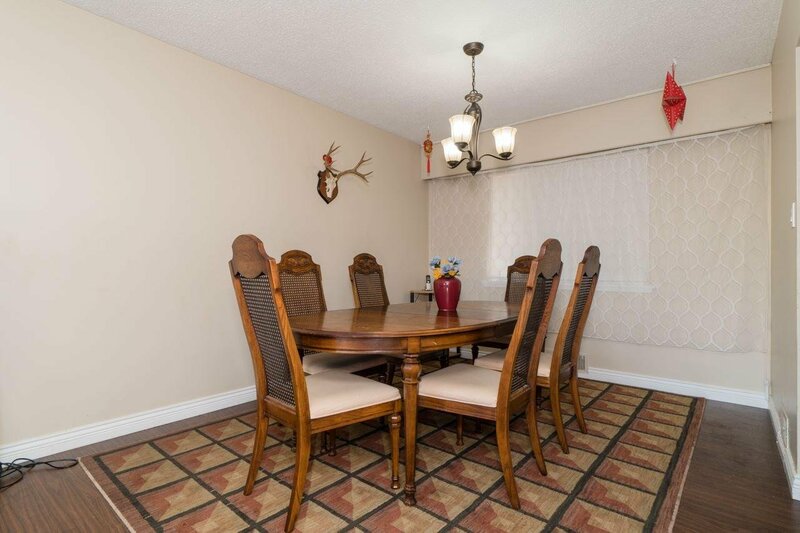 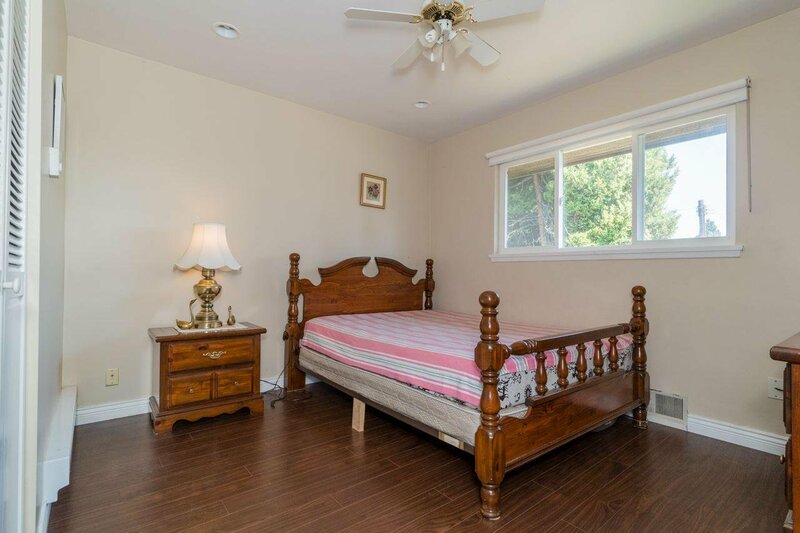 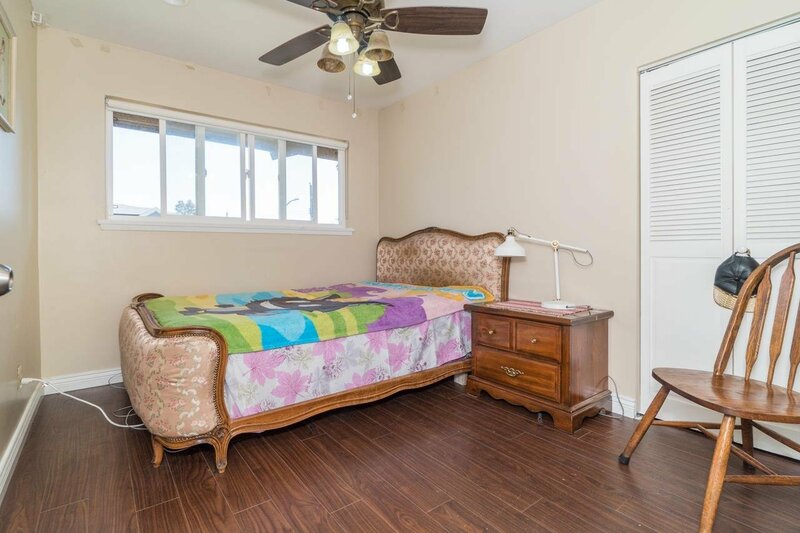 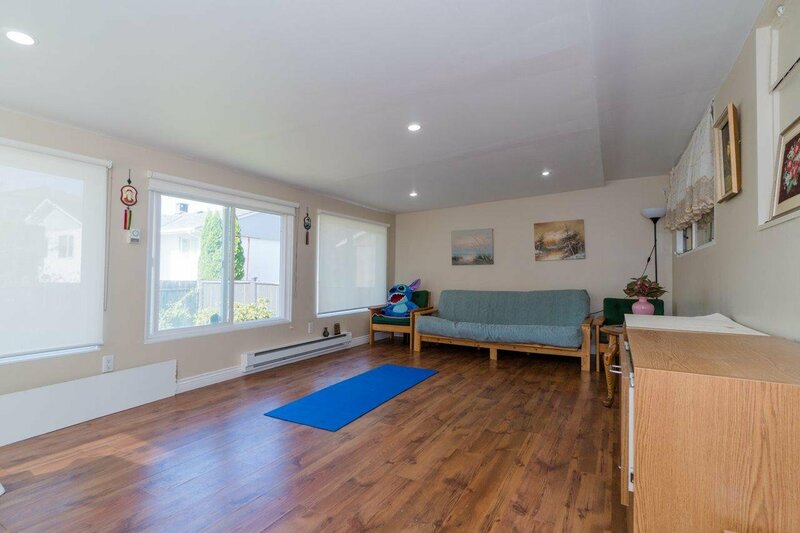 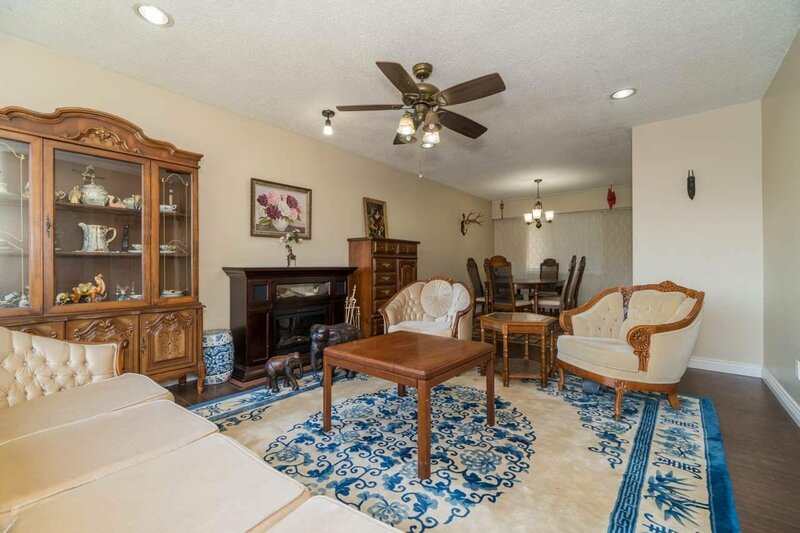 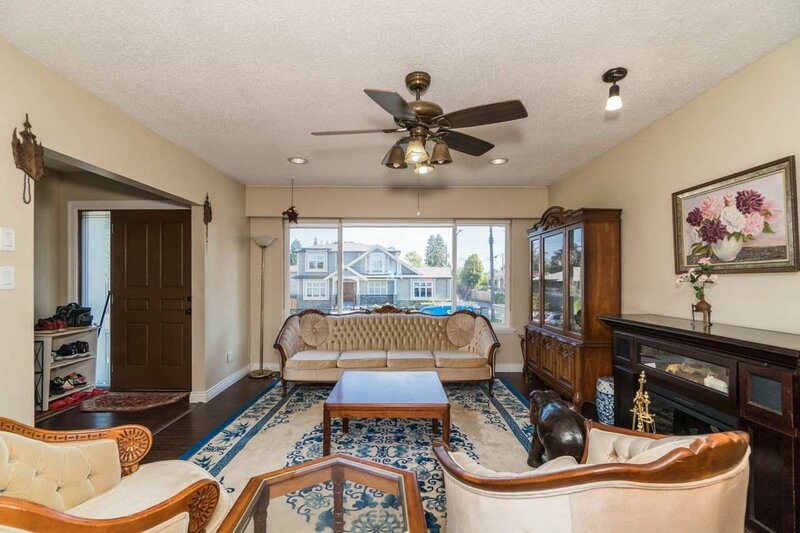 6627 Humphries Avenue, Burnaby - 5 beds, 2 baths - For Sale | Joyce Chan - Oakwyn Realty Ltd.
Do not miss out this perfect family home with 6 bedrooms & 2 baths, an ideal choice for first-time home buyers or investors! 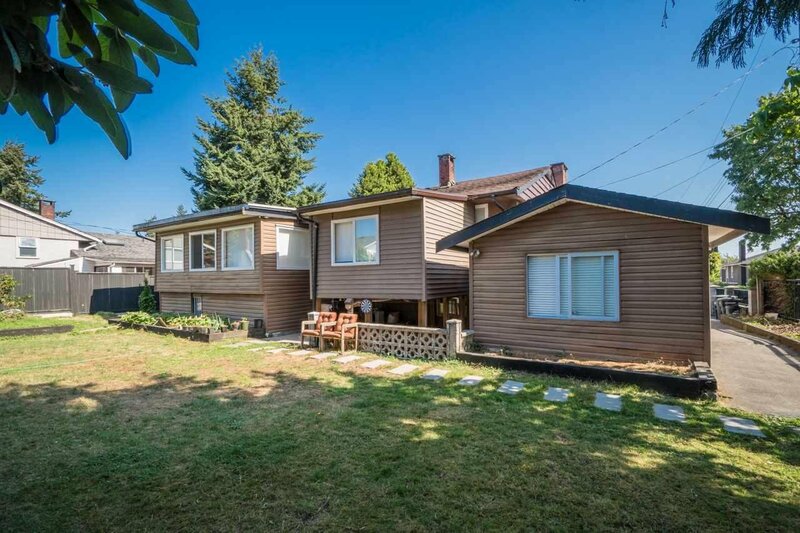 The 6,776 sqft lot with 71' wide frontage is located in well-function, desirable Highgate area. 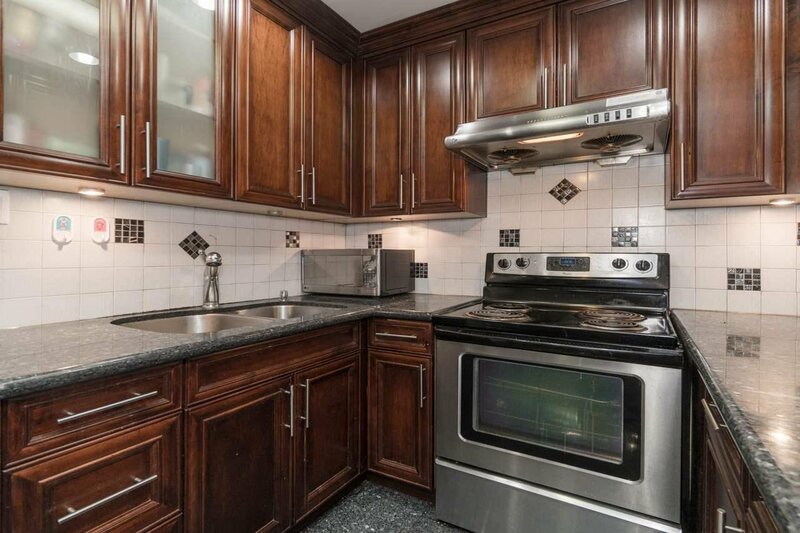 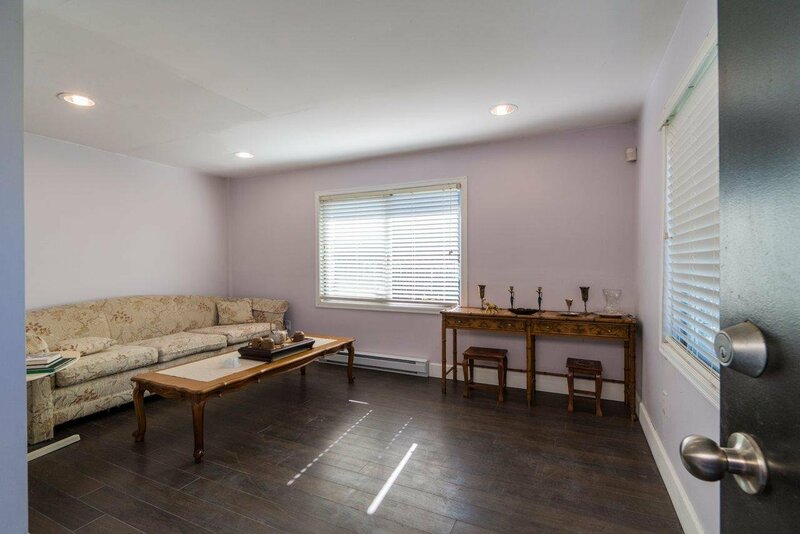 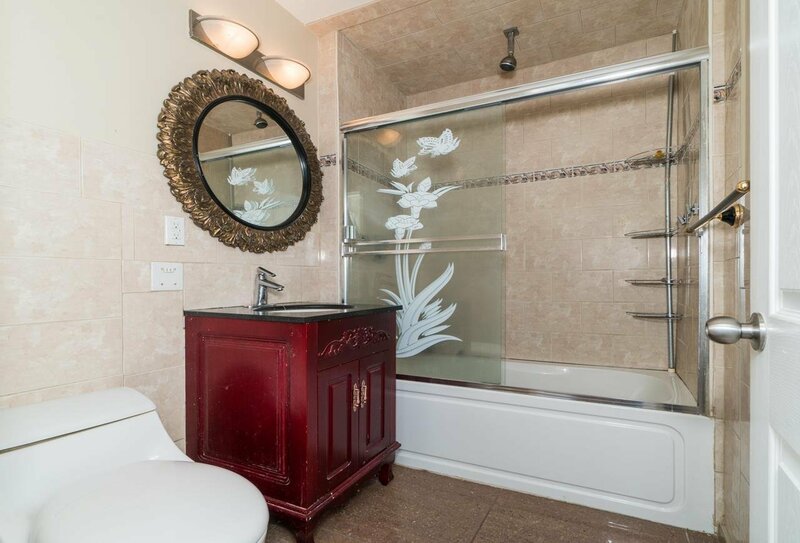 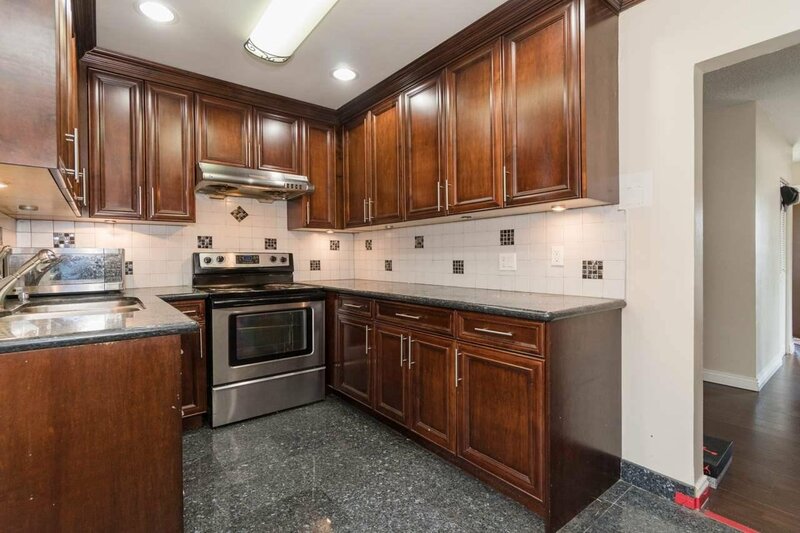 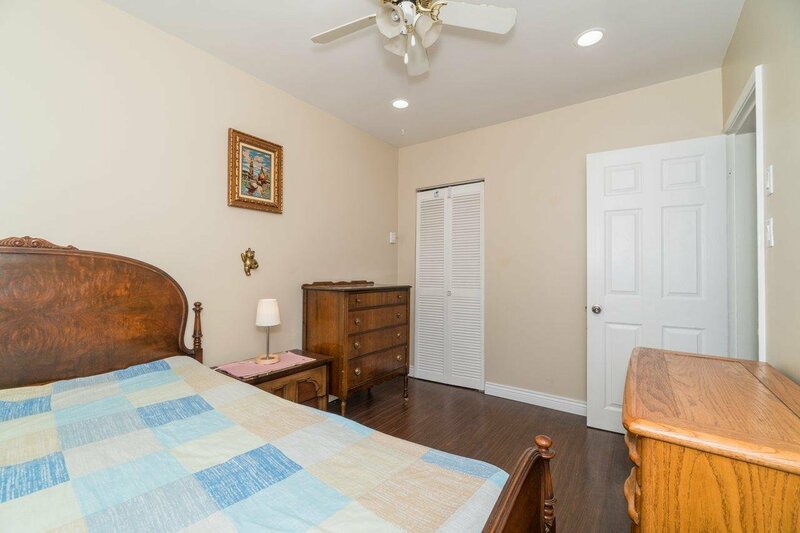 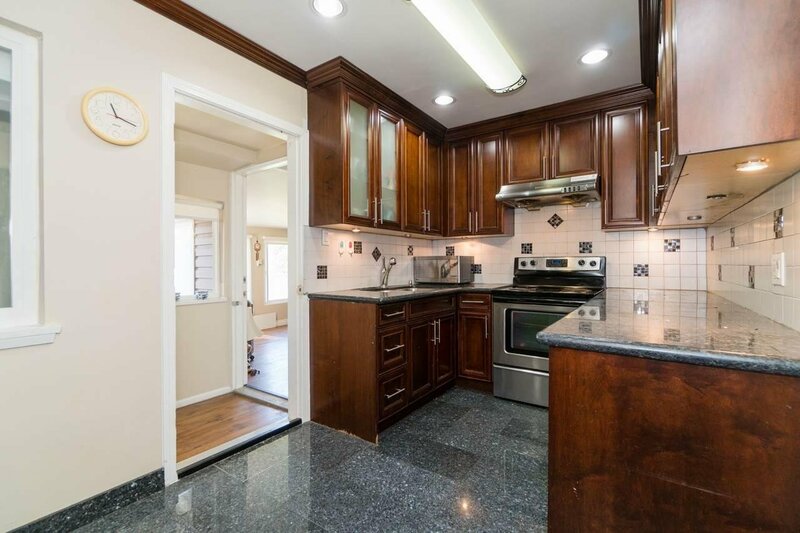 Recently upgrades include bath, double glazed windows, granites countertops etc. 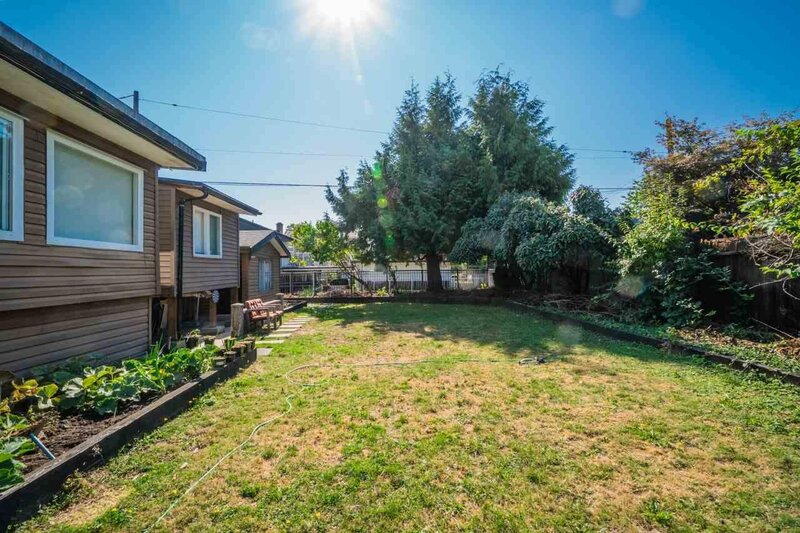 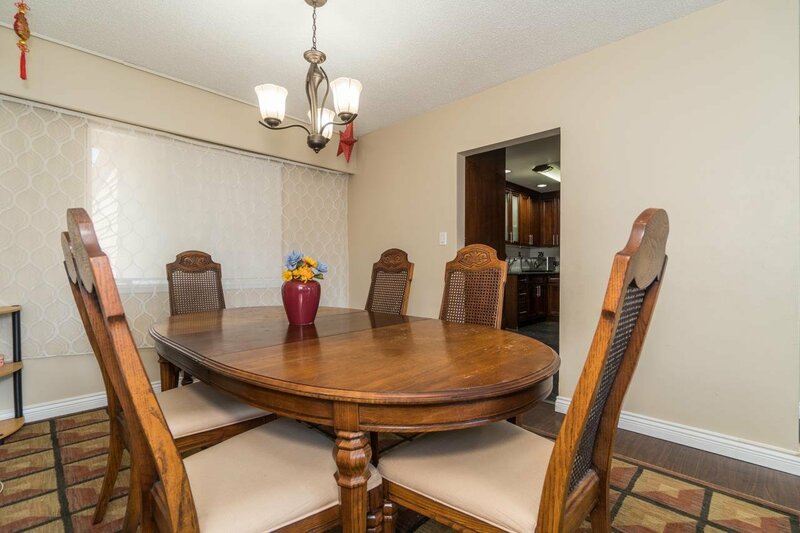 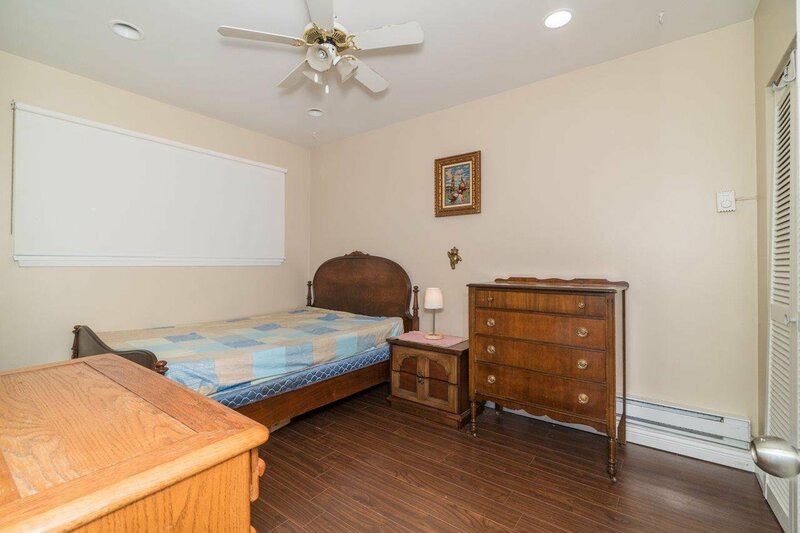 Walking distance to grocery, library, park, community centre, public transit. 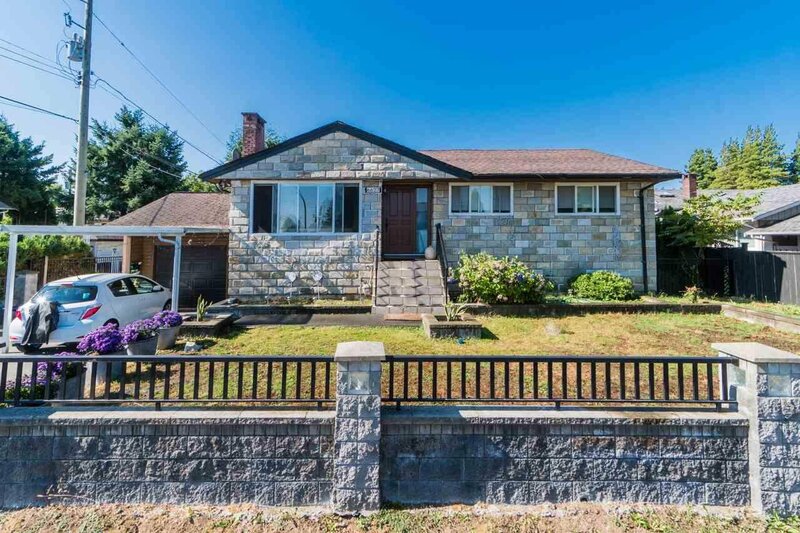 Within 10 minutes driving to Deer Lake, BCIT, Metrotown, Hwy 1 and so many more. 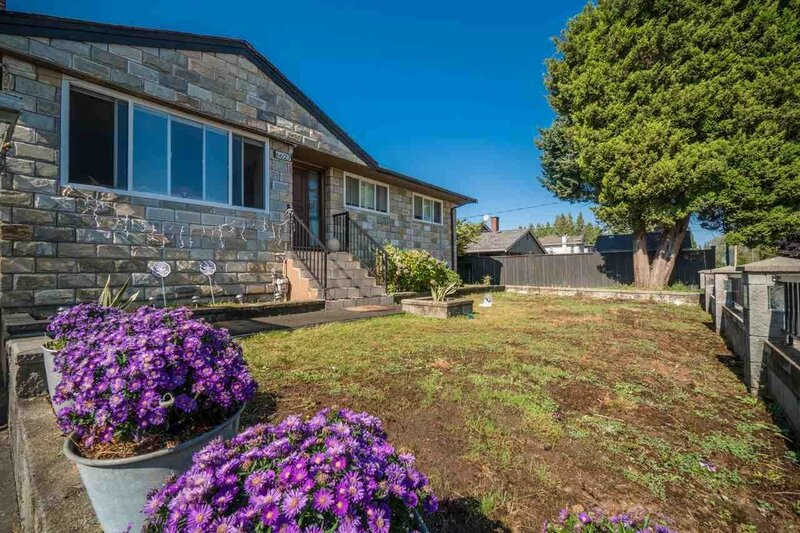 Latest BC assessment value is $1,582,000!